The star power of Emma Watson and Tom Hanks wasn’t enough to get indie movie “The Circle” off the ground. The film scored a paltry $9.3 million at the box office for its opening weekend despite a pretty big marketing push. 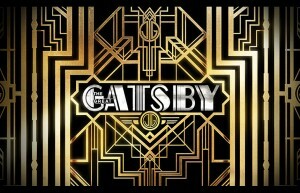 Gatsby was great, just not great enough. Critics weren’t blown away by the latest incarnation of F. Scott Fitzgerald’s classic, but that didn’t stop audiences from packing theaters to the tune of $51.1 million in the U.S. to end second only to “Iron Man 3”. 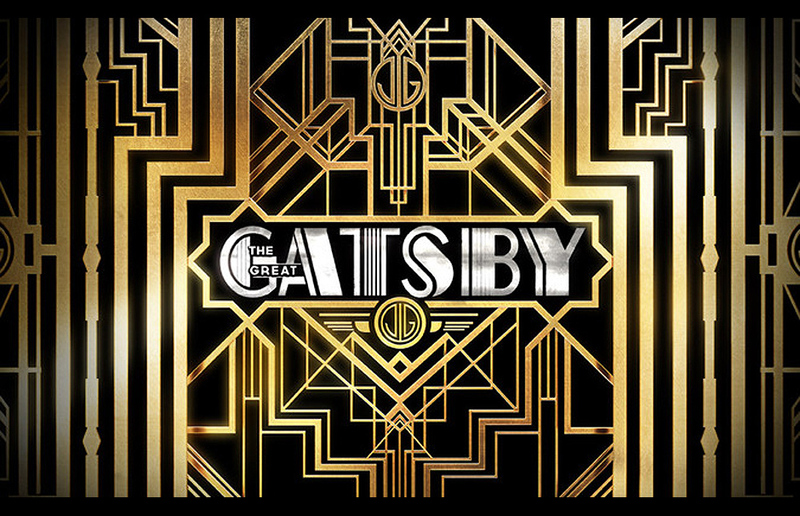 Starring box office titans Leonardo DiCaprio and Tobey Maguire, the 1920s period piece was directed by director Baz Luhrmann and almost gave a superhero a run for it’s money. “Iron Man 3” carried the weekend with a dominant $72.5 million in it’s second weekend atop the box office charts. The Marvel sequel also pulled in $89.3 million overseas to bring it’s worldwide total to almost $950 million. The Robert Downey, Jr starrer may be on it’s way to where no man has gone before, but expect the Star Trek sequel opening this weekend to have a say in that. Coming in third was the muscles and kidnapping drama “Pain and Gain” with $5 million. The weekend’s other opening film was Tyler Perry’s “Peeples” starring Kerry Washington and David Alan Grier which grossed $4.85 million. 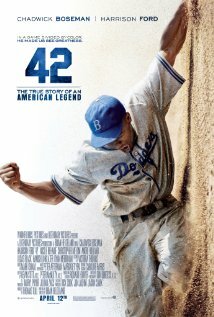 Rounding out the top 5 was The Jackie Robinson biopic “42” which raked in $4.7 million. 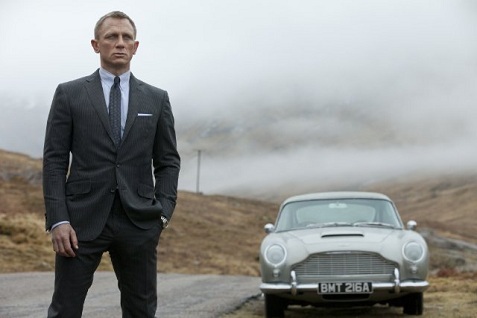 Skyfall, the 23rd picture in the James Bond series, is already proving to be a smashing success. Following its $83 million opening weekend (adjusted way up from its $77.7 million estimate) in 25 international territories, the film has now officially crossed $100 million, a rep for Sony confirms to EW. The film opens in the US next week.